This book is for you if you’re a mum who wants to build a successful business around the family life you love. Written especially for mums, by Nicola Huelin a mum and award-winning business coach & mentor, The Invisible Revolution is an inspirational and practical handbook bringing you precious insights, inspiration and real-world advice on how to start, grow and sustain a successful business – without compromising your quality of family life, health or sanity. Since the world began women have quietly gone about living their lives, raising families, supporting their menfolk, caring for older members of family – being, generally, the central anchor in their immediate close community. Time marches on, and there is always continual changes in society, to where we are today with Mumpreneurs and Mpower. We now have, seemingly ordinary women, achieving incredible things; women who want to Make A Difference – Yes, they are MAD – doing something they love, but at the same time being that central anchor for those they care for. Mums can start up their own businesses and succeed without compromising the joys of raising children. All you need is a belief in yourself and a passion for what you work at, along with a clever knack of balancing the many roles and responsibilities of family life. Yes, we all have doubts of our juggling abilities, but there are role models out there in the community of like-minded Mumpreneurs, as seen in the inspirational collection of real life stories with many top tips and lessons we can read about. My personal top tip is always to involve the children – along with husband/partner – in what you do, even if this is in a small way. You won’t feel so alone then. 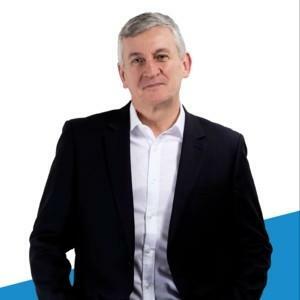 “Walk before you run” and be assured that to be successful does not mean you have to be a ‘big name’ – it’s the very many small companies that generate together, Billions of pounds to the UK economy. 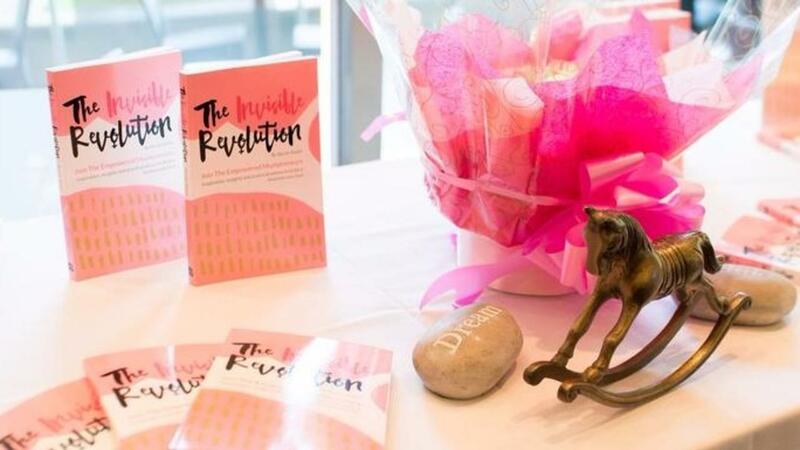 Join Nicola, and a whole host of incredibly successful Mumpreneurs, to discover how the women of the Invisible Revolution are carving out a new blueprint for business, achieving a new definition of success and creating a world-changing legacy for our children. Nicola Huelin is a multi-award winning, accredited business coach and mentor, founder of Mpower for mums in business, inspirational speaker and author with over 20 years’ experience in combining business success with family life. ...this book is for you! A special gift wrapped copy, with a personal inspirational message and pesonally signed by Nicola, have it directly posted to someone as a gift - the perfect Christmas, birthday or inspirational business gift for a woman who is ready to make her business dreams a reality! Includes gift wrapping, personal message from Nicola, the option to add a gift card with your own personalised message, package and posting to the address of your choice.